Students’ accommodation is available on campus (MD Hostel for Undergraduate Students and SHAH House for Postgraduate students). Diploma students can be accommodated in the hostels run by the BMC. 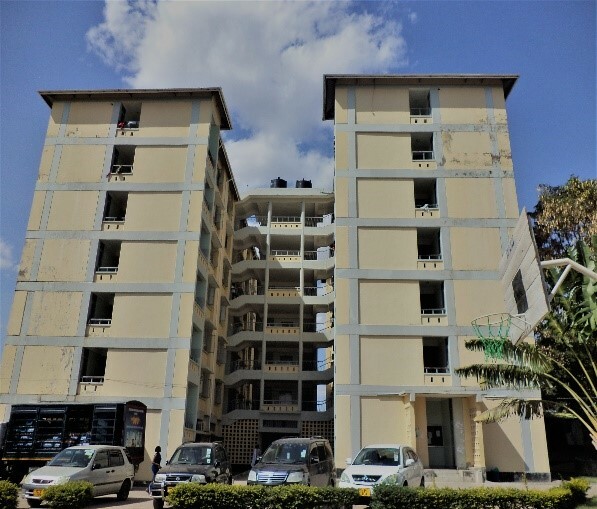 The MD Hostel rooms are furnished and designed to accommodate two students each, with shared wash-facilities and communal areas on the ground floor. 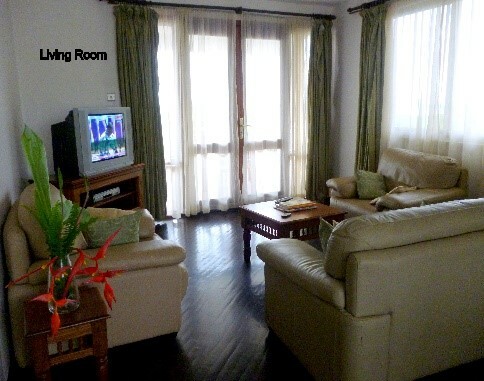 The SHAH House provides self-catered facilities within each apartment. Prospective students should be aware that the current accommodation space is limited, but priority is usually given to first year students to assist them in acclimatizing to university life. Students who miss out on rooms at our hostels can seek alternative accommodation off-campus. 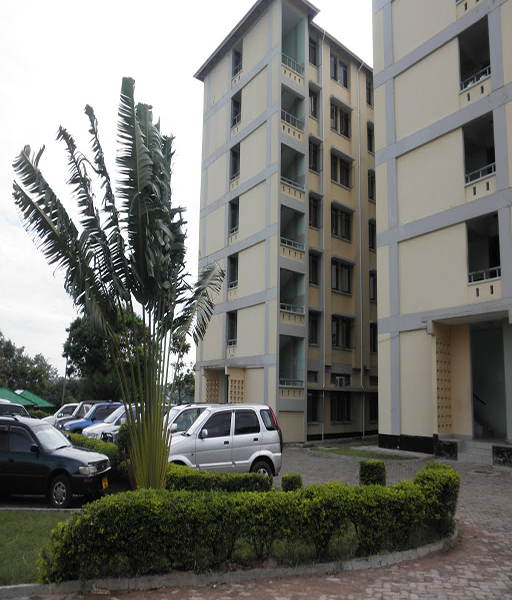 Alternative Off-campus accommodation; nearby private hostels and private rental homes. Plans to expand students’ accommodation are under way. 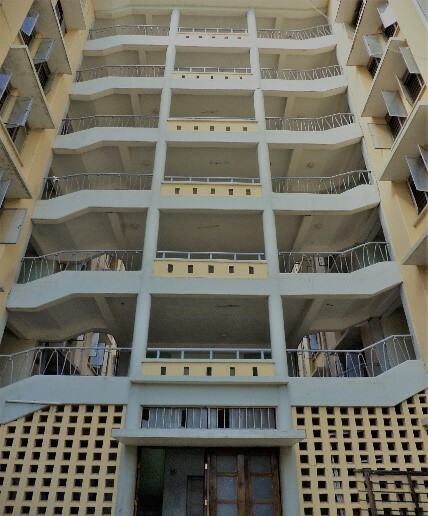 University visitors have access to the Bugando Visitors Apartments (BVA). 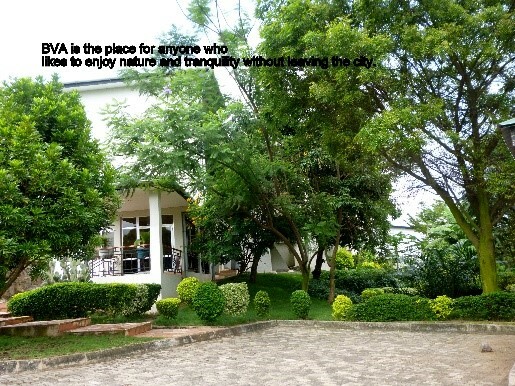 This charming facility has four apartments that are available for short-term stays. It is located within walking distance of the campus. 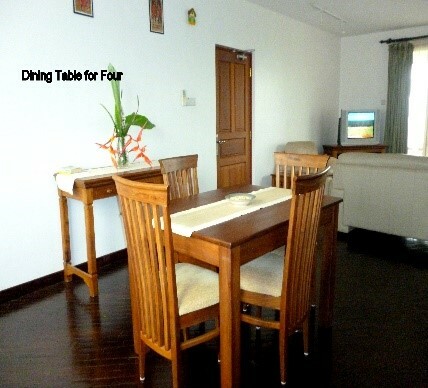 Equipped with a kitchenette, living and dining area, it gives our guests a tranquil and safe environment. The university premises and the BMC are secured and guarded by contracted security service providers. CCTV cameras are in place, for enhanced security. It is the responsibility of staff, students, visitors and service providers to cooperate with the security guards, for your safety and the safety of others. Each person is first and foremost responsible for their personal property when it is on their person, in the classrooms, hostel or offices. Ensure that doors are properly locked and keys are secured at all times. and suspicious behavior from others. Ensure that your vehicle is parked in the appropriate designated parking space for staff, students or visitors (staff and student owned vehicles require a sticker to be allowed to park within the premises). It is customary to be inspected by security guards, when entering the Bugando premises and during exist. Always remember to inform security if you are bringing in something that you intend to exit with later. Institutional items taken from offices or the hostel for various purposes must have a signed and stamped ‘Gate Pass’. Always carry and wear your ID. Dress code should be observed on Campus. Moving around alone late at night is discouraged. While moving around campus is a largely a pedestrian affair, movements between Bugando and town might require some form of transportation (unless one is a walking enthusiast…and we have a few who enjoy walking down the hill all the way into Nyerere Road). 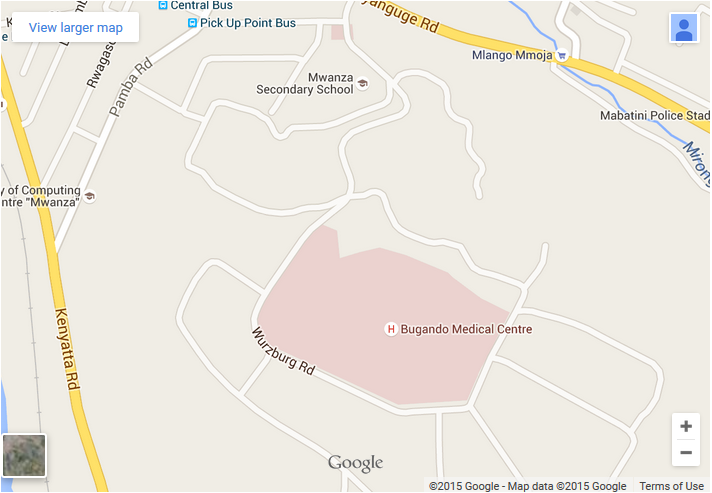 Transportation options include public daladala that pack outside the BMC gate, bodabodas and taxis. Private vehicles require a sticker, to have continuous access into the premises. Personal bicycles and motorbikes are useful, for students living off-campus. 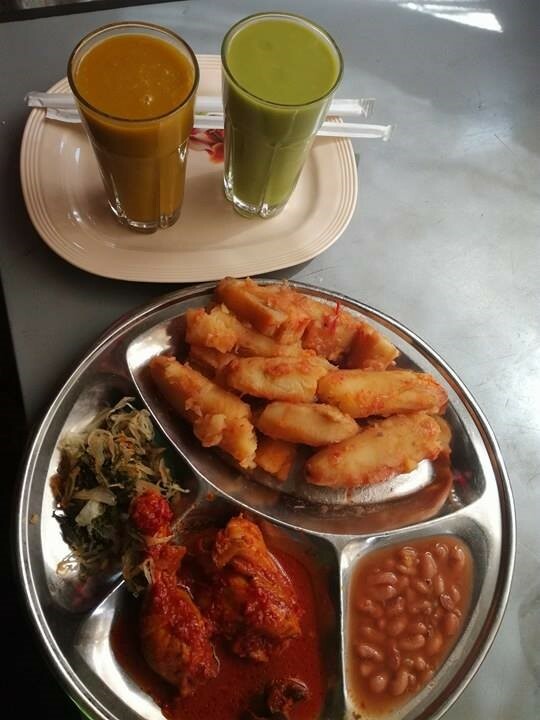 Need to refuel? Worry not! There are several food spots on campus where food is available at affordable prices. 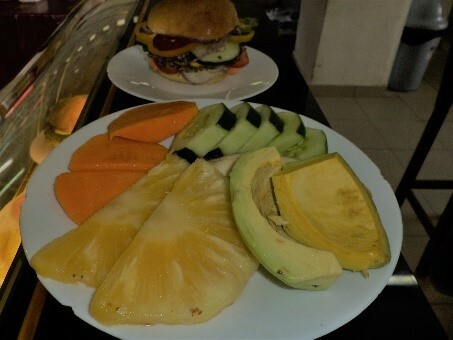 Students have the outdoor and indoor eating options from different food vendors who sell a variety of food on their menus: Food ranged from the much loved chips-mayai (zege) to matoke, makande, pilau e.t.c. 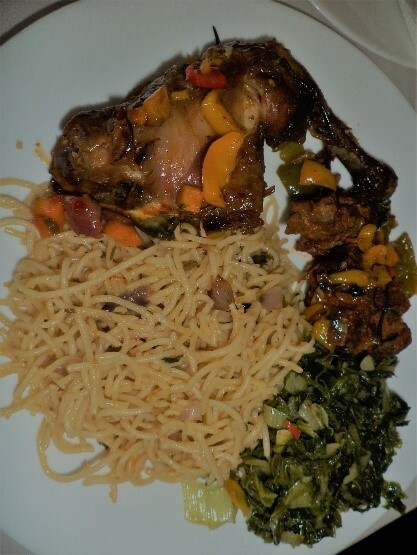 One can eat at the CUHASSO Cafeteria (outdoor and vibrant environment), the Kashekulo indoor kitchen (the tv is always on in there), The K3 cafeteria (famous for their delicious dagaa and generous pilipili), and the H3 cafeteria (ideal for working lunches. This is popular with faculty and doctors). 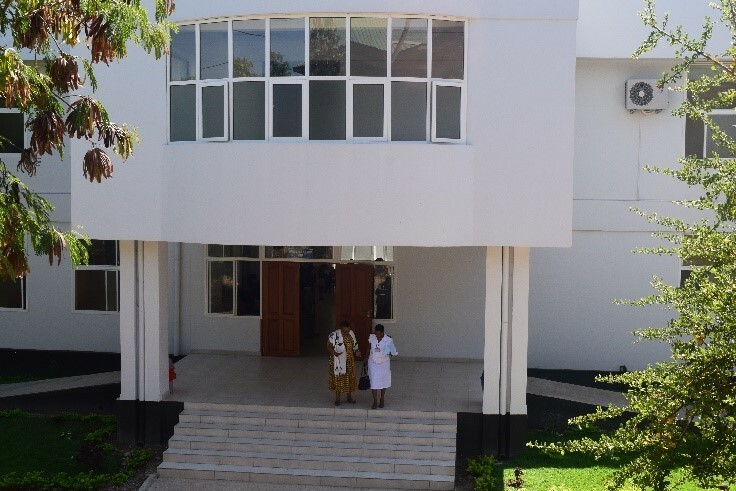 Health services are available at Bugando Medical Centre (on Campus) and at other surrounding hospitals around the area, including Hindu Mandal Hospital, Aga Khan Hospital and others. For easier access to medical services, students at CUHAS are now enrolled into a medical insurance programme (with NHIF) at the beginning of the academic year. This is facilitated by the office of the Dean of Students. Students who have private health insurance coverage can come with their cards and ensure that they show proof of such cover to the Dean. 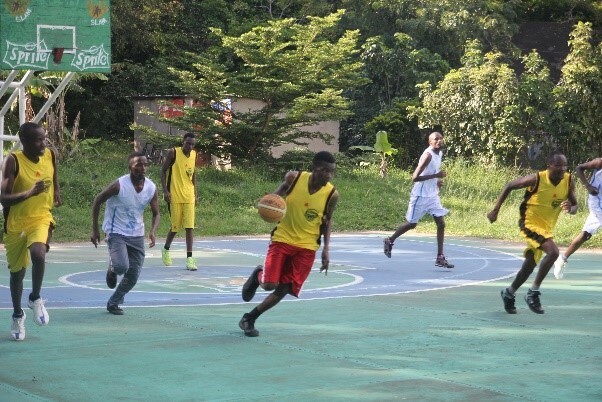 CUHAS strives to offer a friendly atmosphere to students and in an effort to improve the learning environment at CUHAS-Bugando, we encourage and facilitate sports and recreational activities. 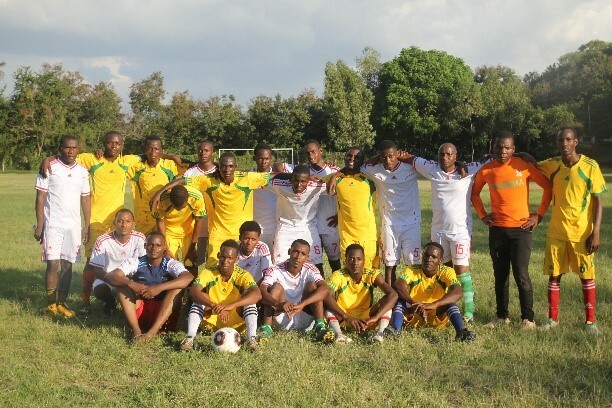 Students here participate in various sporting activities and tournaments, in football, netball, volleyball and basketball. While we have limited space for a range of sports on campus, there is a basketball court on the ground. 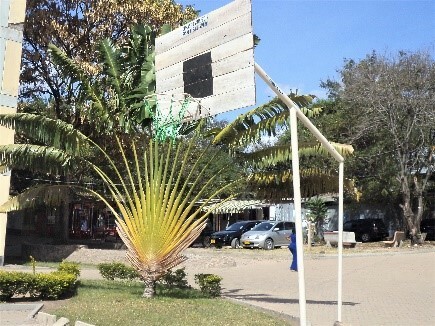 The university is currently completing construction of sports grounds at Kabuhoro, where students will have access to a football field, a basketball court, a netball court and volleyball court. These grounds are expected to operate as soon as early September. 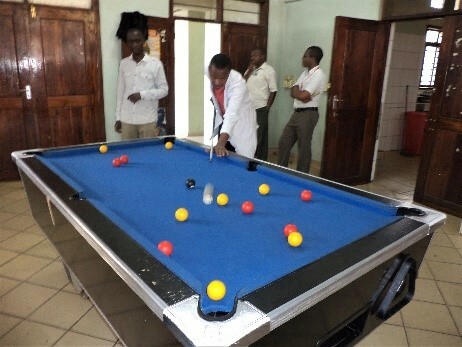 The CUHAS Students’ Association and other smaller students’ associations are usually involved in coordinating sports and recreation activities on campus and off campus. Our most exciting event is the Annual Sports Day leading up to the Graduation ceremony, where staff and students participate in a day of sports and fun activities together. 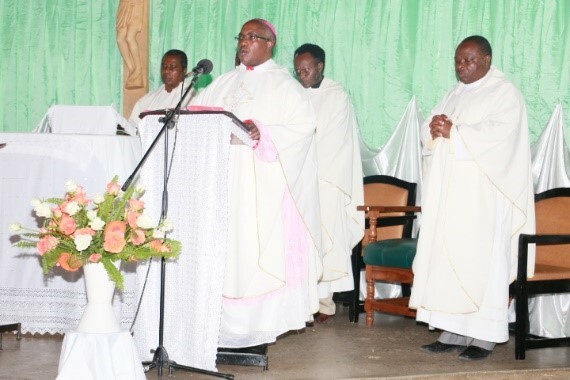 CUHAS as a Catholic University promotes Catholic values in principal and espouses to instill moral and ethical values to the students training here. However, the university also respects the religious freedom of individuals within the CUHAS community, which is why there is a thoughtful support for religious associations on Campus. Worship Space: The BMC premises has a Chapel ‘St. 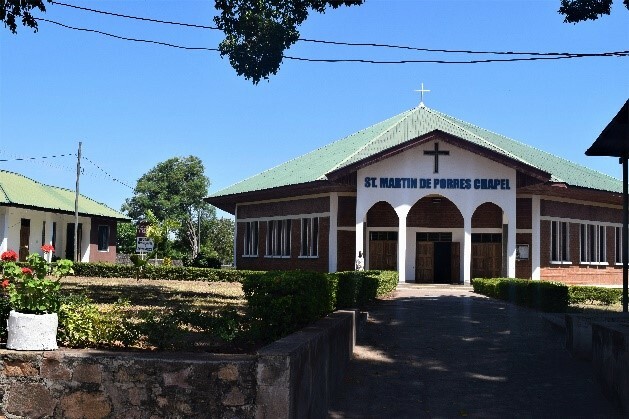 Martin De Porres’ in which regular masses are held. Due to limited space within Campus, students have been allowed to utilize a few designated informal space to congregate for worship. 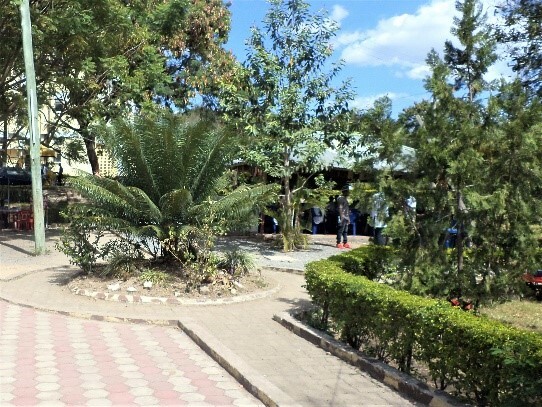 However, there are several denomination churches and mosques within the Bugando vicinity, where students are encouraged to attend on designated days. Chaplaincy: The university and hospital run a joint Chaplaincy which oversees the spiritual services for students, staff, patients and visitors. This office is open to people from all religious backgrounds. The office is located outside the Chapel. Counselling: The university cares deeply about the holistic wellbeing of each individual, hence ensuring that there is access to counselling services on campus. Counselling services are available through the Chaplaincy. Those in need of counselling on any matter including study, home, family, work related issues will find that the services are offered in professional manner and in a friendly environment. Close follow-up is made, for those who need it and it is available for as long as necessary.